Check out the latest in Vhs video tape fashion. 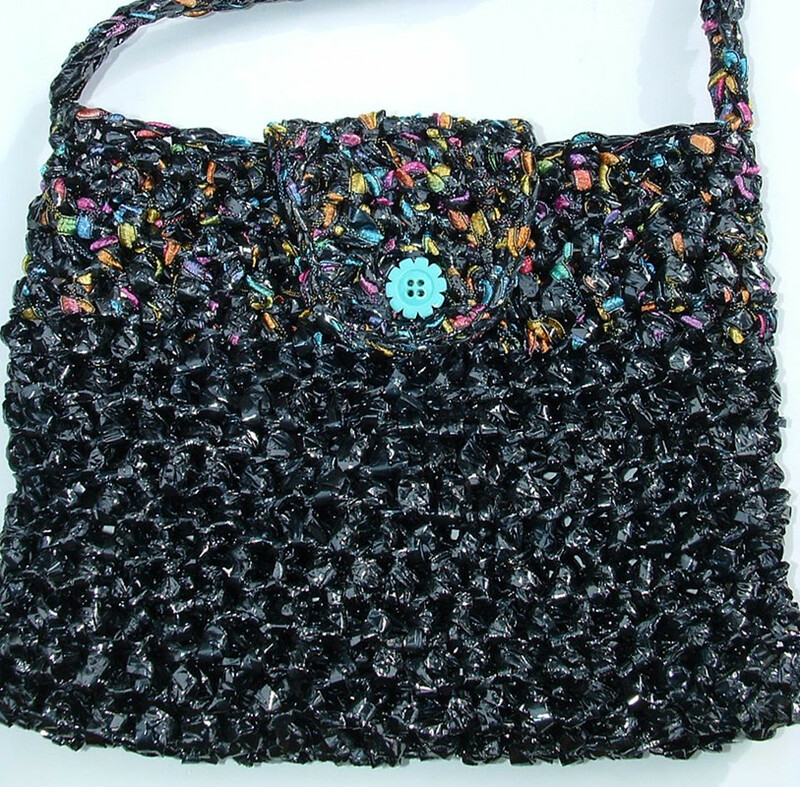 It’s a little black evening bag crocheted from video tape. I have named this pattern the V Evening Bag because of the V-shaped flap and in honor that it is made from Vcr video tape. 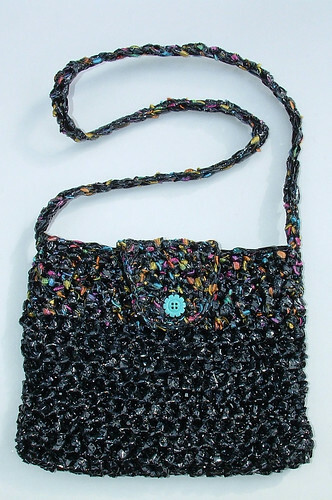 This bag features my seamless purse technique. No side seam stitching necessary in this quick and easy pattern. 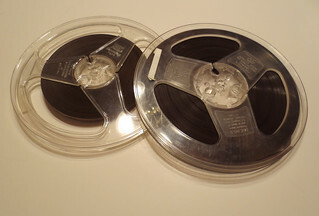 If you are new to using Vcr Vhs tape as yarn here is the link to the picture tutorial on how to use the tape as yarn. This is a great way to recycle those old Vhs tapes that you probably still have lying around the house somewhere. So create yourself a nice little evening bag and use up some of those tapes at the same time.